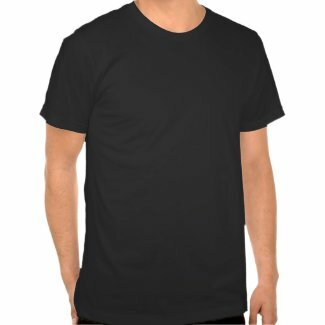 How do I make a Facebook page? Is my Facebook page setup up correctly? What should I do on Facebook (or Twitter)? Compelled to answer this question on LinkedIn, I thought it would probably be pretty helpful to other too, so if you’re in marketing and you’re pitching social to new clients or up the ladder internally, I hope this outline helps! What Social Media points would you cover in “45” minutes delivery to an audience of Business men? Demonstrate the dramatic growth of social channels such as Facebook, Twitter, LinkedIn. You may have heard that social marketing is cheap or free. I have bad news. While the accounts and many of the tools are cheap or free, marketing via social will cost you time and it may cost you money! Forget about “social media” … it’s not about being social, it’s about generating leads, managing customer relations, providing customer service, generating buzz or a slew of other strategies. It’s the strategy that’s important, not the social channel – “social” is a tool not a strategy. Provide a simple case study. Consider customer service or channel growth strategies because these tend to show direct correlations between actions and understandable metrics. Examples: Company A uses LinkedIn to reach out to prospects and sees an increase in leads and conversions. Company B solves customer service issues in their channels and customers post testimonial’s thanking them. If you don’t have case studies of your own, you might find a partner who can bring this experience or look to Hubspot or other Inbound Marketing folks for published case studies, usually posted to their blog or in a White Paper. Give ample question time. Try to wrap it up in 30 minutes, if you only have 45 minutes or an hour. 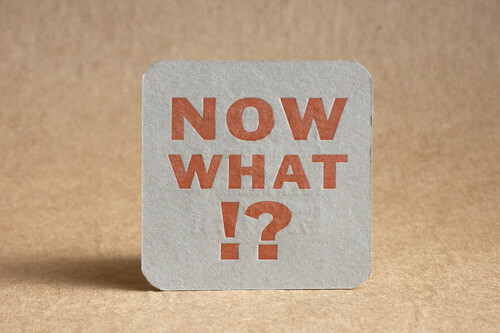 This way the audience is sure to get what they came for and, probably more importantly, it’ll allow you to demonstrate your expertise and give you the opportunity to offer individual follow up conversations. Wrap up questions 5 minutes before your out time to give your closing statement! -You don’t need a Social Strategy, you need a digital strategy! -Jump in, but listen before you start chatting up the channels. Walk, crawl, run. -Get help! A Social Strategist can get help walk you through the process, saving saving you time and headache by identifying results driven opportunities for your business online, optimizing your social sites, training you on the tools that will integrate social use into your (or your staff’s) day and help you set measurable benchmark’s so you’ll know if you’re on the right track. -Social can help you generate leads, connect you with customers & help you grow your business. Let us know if you found this useful, I’d love to get your feedback, suggestions and tips on presenting social. Given a presentation you love or found one you want to share? Leave a link! If you’re just sitting down to write one – good luck! Post your videos to your blog and (this is the important part) include a bullet pointed outline in text for folks watching your videos – this will help your search rankings on Google and give folks who can’t watch your video reasons to save your video for later! No blog? Email your vendors, for example, and ask them to use your video as a “guest post” on their blog or share it in their company email! Create a slideshow version of your video – include a link to the video in the slideshow. Submit your videos to YouTube, Vimeo and other social and bookmarking sites – using relevant keywords in your title, description and tags is extremely important! Focus your efforts on 1 target audience. Look for tie-in opportunities, such as holidays, product launches, local/national news or events, etc. Embed your video in an email & send it out to your list – make sure you clearly ask for “likes,” ratings and shares! 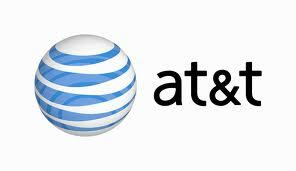 TV Time for Small Business Win $8500 in prizes, TV exposure, and expert mentoring. Videos will be screened and judged by experts to determine who shares in $8,500 in cash prizes, wins 1 in 10 free TV slots on CAN-TV and expert business mentoring with SCORE Chicago. If you would like to participate, please upload your 30-60 second video to “YouTube,” and then copy the link and submit it in this entry form. Please bear in mind that should your video be selected as a finalist, we will require the actual video file to be submitted. Good Luck – Hurry contest ends at Midnight June 15th. Interested in entering? Here is a link to get started. 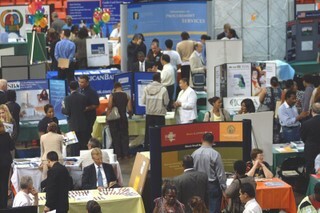 **InovediaMarketing.com is proud to be anambassador for the 2011 City of Chicago Small Business Expo. 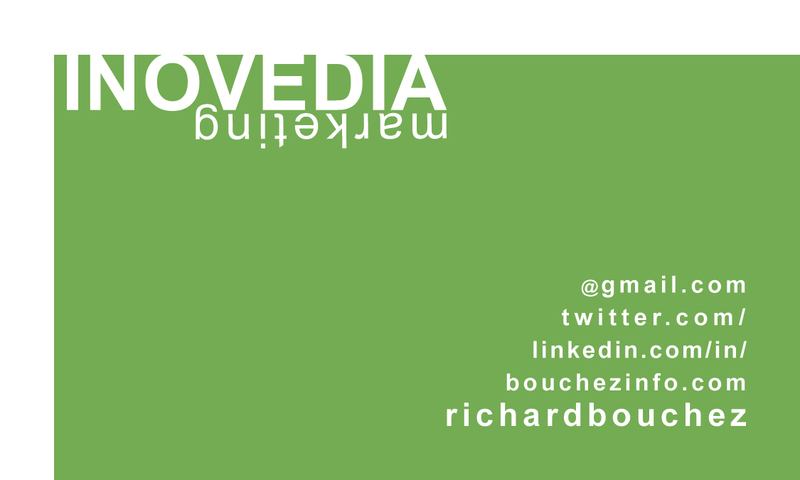 Follow @inovedia on Twitter for updates and information! Please add us to your RSS reader here. >>click here for a tutorial on using RSS. 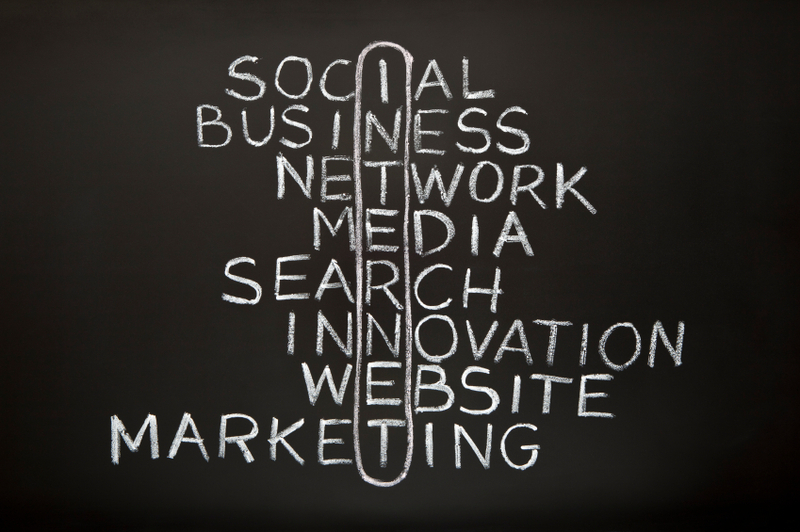 We specialize in putting Social Media to work for SMBs & Start-ups! We build, manage, protect & promote brands. 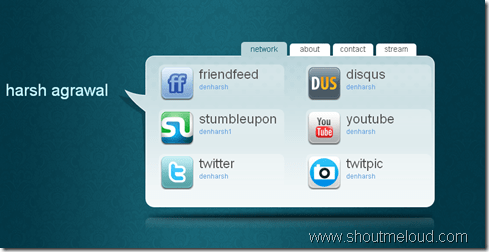 Social integration – we make it easy for you & your team to use social networks on a daily basis. 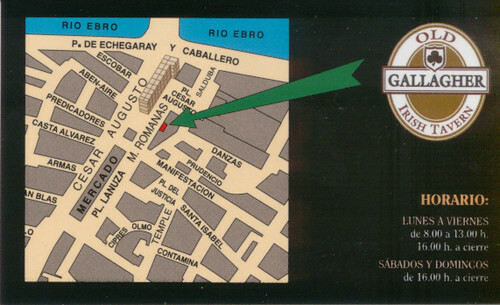 Where should your business be? We’ll help you find the right tools to grow your business. What should you post? We do Content Development & strategy for you. 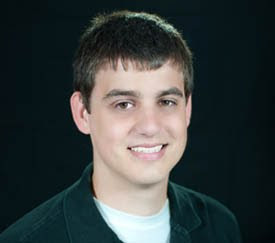 Richard Bouchez is a certified Inbound Marketing professional specializing in Social Media Marketing & New Media content development. Richard brings over 15 years experience telling stories using audio, video & print. Richard’s web, audio & video work has been honored with Emmy, Promax & CBA awards. 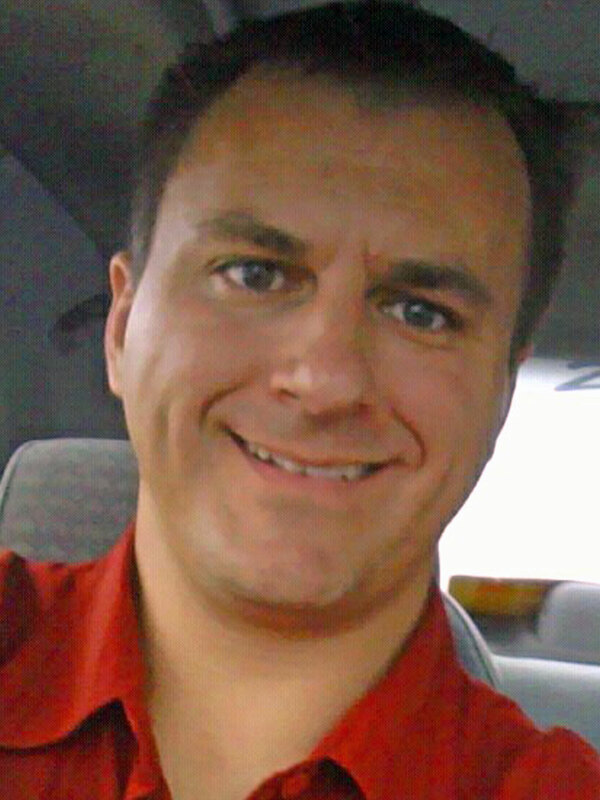 Steve Hebel, Social Media Coordinator / Dgital Media producer, is a social media enthusiast, blogger & multimedia savvy sports nut. 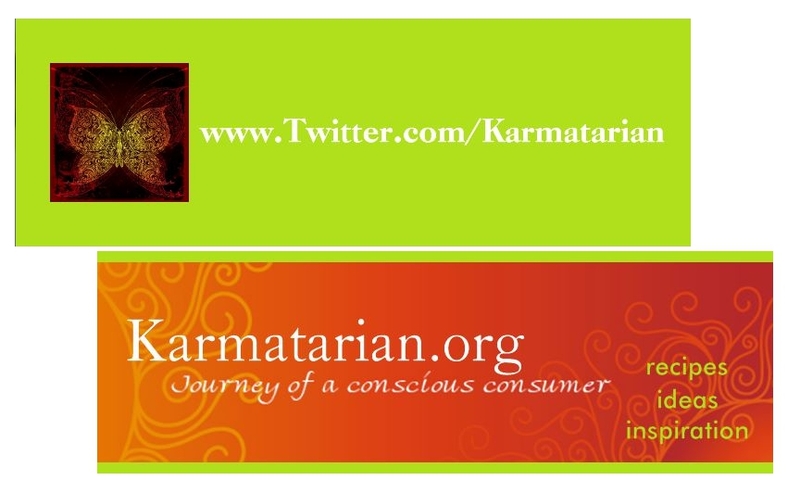 Check out his work at *** and connect with him on LinkedIn. Ripson Communications – It’s no easy task to find the right words, the best tone. At Ripson Communications, we help deliver clear, concise, compelling messaging that is specifically tailored to your company. Whether it’s grooming a spokesperson as a thought leader, or handling a potential crisis, we craft engaging messages that connect with the media outlets your target audience values most. Uncle Jake Media – 30 years of combined experience just waiting to explode onto the screen for you. Websites, Logos, Broadcast, Print. You name it. We’ll make it happen. www.InovediaMarketing.com launched in 2008. We post helpful new media marketing & multimedia production tips for small business and we’re quickly closing in on 30k views! 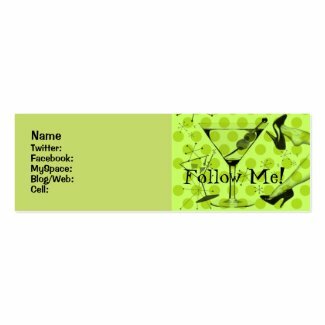 *NOTE: Designs featured in this post are NOT sold by Inovedia Marketing, www.SocialMediaBizCards.com or sister Social Media Novelty gear company TwitterFunny.com. 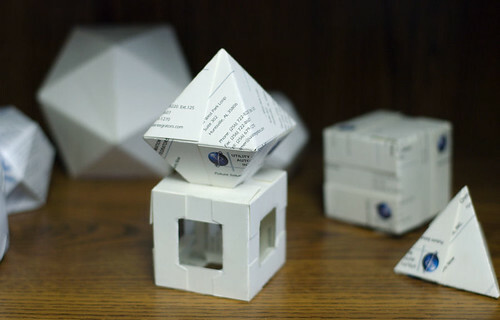 I had so much fun putting together Create Amazing Mind Blowing Business Cards NOW! I couldn’t resist doing another! This time around I’m adding a Social Media Twist to business cards and even including ideas for promoting your mobile initiatives! So, if you don’t already promote your Twitter, Facebook, Linkedin, etc. 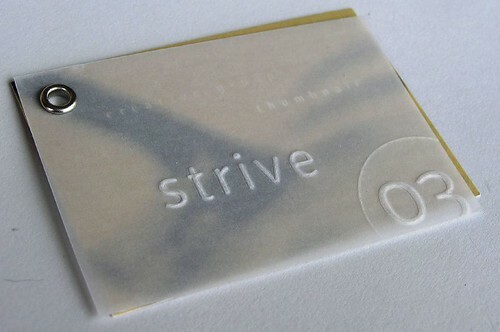 efforts on business cards separate from your standard traditional BLAH business cards, let’s get you moving! Now there aren’t a ton of social media business cards out there so bare with me as I try to walk you through ideas for creating your own social media cards using business card designs and images I’ve dug up from the web. 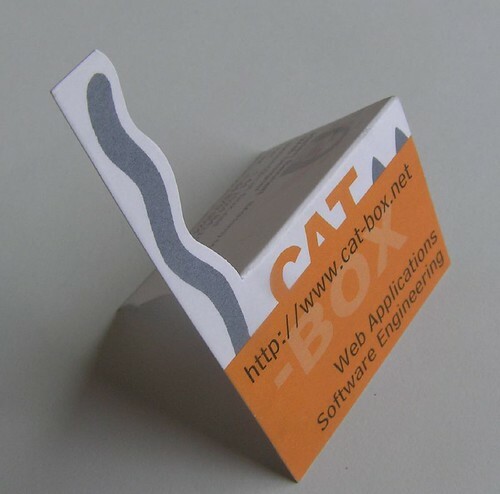 Already got great business cards? Please add your ideas to the comments or email me pics your amazing business cards and I’ll post them here! Seriously, you’ll find mine at the bottom and I’ll add yours too! There’s so much clutter in print, so I am a HUGE fan of white space! Now THIS is a GREAT idea! 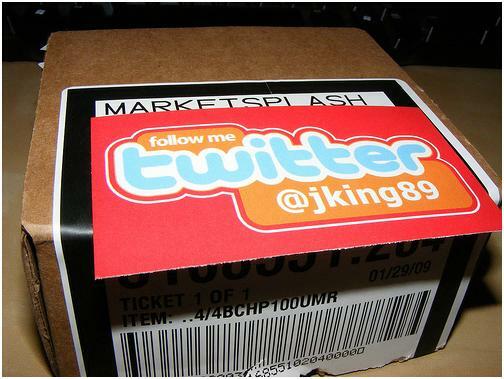 Order "Post-it" notes with your Twitter link on them and stick them on your out going products and packages! Ok, maybe it's not "amazing" but it is well done and practical! Great design for social media! Especially if you blog! 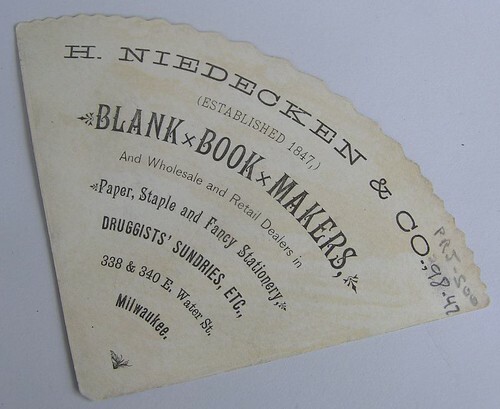 Well, this is actually a virtual business card that would make an incredible real, multi-page, business card! 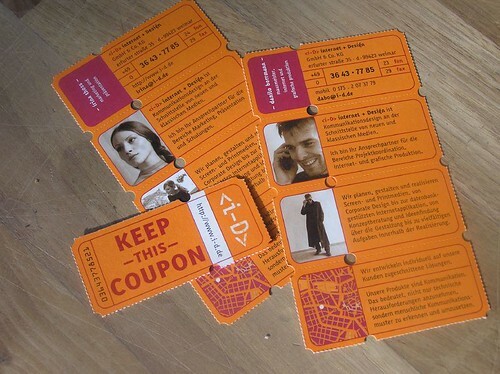 Clearly this is a book and not a business card, but what a great idea for a vertical design! Do you offer information to your Linkedin connections? This would be a great way to showcase it! I don't think this is actually a business card, but it could be! 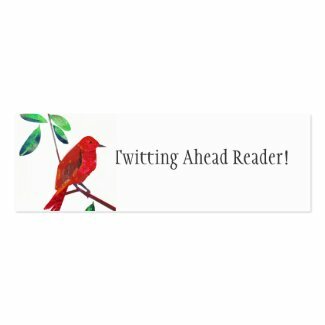 Show off your best tweets or business info with a Twitter knock-off! This MS word knock-off is pretty clever! 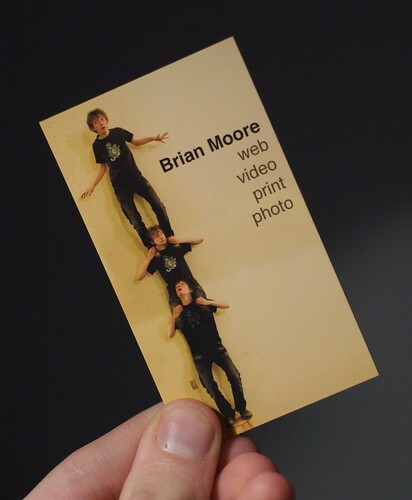 Here's a clever Google search biz card, what about Twitter search or Facebook "friend me" cards? Offer FREE WIFI? Talk about PERFECT! I'd add copy asking free WIFI users to friend us on Facebook and follow us on Twitter! This cut out would make any WIFI ad memorable! 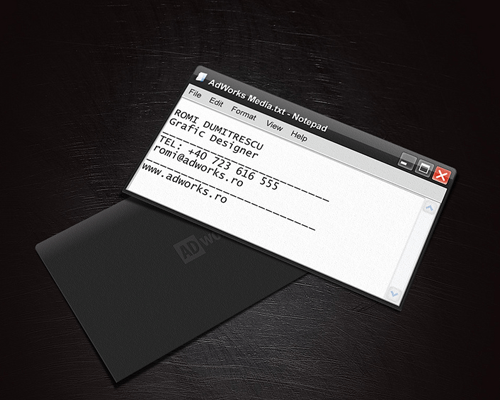 Picture this: What if this card had a picture of a cell phone on it with your text/sms code? That extended design element would grab attention if it was the phone antennae! Twitter & Facebook info could go right there on the back! Your Social Networks would stand out on the top layer with your traditional info beneath! 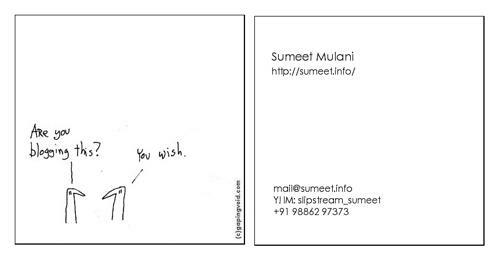 Cloud computing anyone? Wi-fi? This is too easy, and the list goes on! If you have unique product, or you’re an SEO company with a huge set of… uh… “confidence” then this is the card for you! Offer deals on Twitter? Promote them, your mobile coupons or links to your web discount pages just like this! Hope you enjoyed this post and run out to your printer (figure of speech) with some great ideas! Over the years, the “big opportunity teams” I’ve been lucky enough to be a part of – those driven by vision, brand overhauls & complete business model makeovers – have been the hardest work, best experiences and the most fun. At the end of the day, we rallied around the passion for the goal, not the goal itself. A written statement of a Big Opportunity can be a very useful tool. It is short, like a vision statement, and unlike a strategy description which is often much longer. Wondering what the latest social stats are? 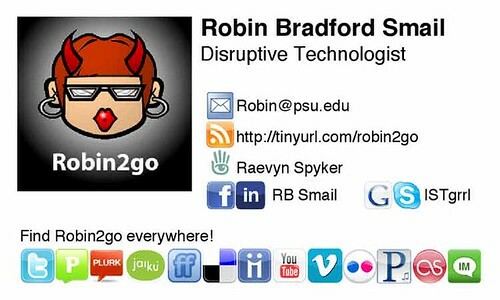 You’ll appreciate this compelling Slideshare 13 Killer Social Media Statistics from 2013 …and to show just how dramatic the growth is, check out the 2011 presentation created by former colleague (and super smart social media enthusiast) Diane Rayfield. Update 6/12: Elevator Pitch Deadline Extended to this Friday at 5pm! Here’s our Elevator Pitch. What’s yours? 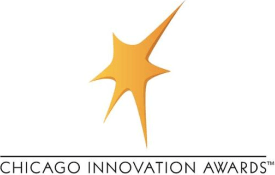 Join our Business Expo Partners, The Chicago Innovation Awards for this seasons kick off event this Thursday at Threadless. Submit a two-page executive summary and you are automatically entered to win a share of $10,000. For details click here. REGISTER for our free Workshops. Goldman Sachs 10,000 Small Businesses is now accepting applications for the Fall, 2013 cohort. All interested entrepreneurs in the metro Chicago market are invited to apply for our education program which was designed to help you grow your business. And, the program is free! The program is designed for owners of small businesses with revenues between $150,000 and $4 million in 2012; business in operation for at least two years; and, at least four employees. **InovediaMarketing.com is proud to be an ambassador for the City of Chicago Small Business Expo. Follow @inovedia on Twitter for updates and information! Please add us to your RSS reader here. >>click here for a tutorial on using RSS. Available only from EZWebPlayer, White Label Video gives you business features and capabilities at an affordable price. Full control, simple operation, real customer service, low price — that’s EZWebPlayer value. Get Started now — Try it for FREE! Serious about video? With White Label you fully control the user experience. Free Seminar on How Social Media Can Help Your Business! Once again, the City Treasurer’s Office and Constant Contact are teaming up to recognize your small business’ efforts and success with online marketing in the Third Annual Email Marketing & Social Media Contest. Four free educational seminars will be offered to help you learn how Email Marketing & Social Media Marketing can help your business. Register for the next event on Tuesday, January 29th at the Chicago Cultural Center. See the details below. HAPPY 2013. This is not Facebook, Twitter or LinkedIn 101. Instead, this session will cover some of the strategies and best practices to get the most out of your social media activities including time management and measuring the return of your activities. We will talk about what social media marketing really is, how to incorporate it into your business life without losing productivity and look at how other businesses are using these low-cost tools to gain visibility, develop relationships and drive sales and response. We’ll address strategies and tactics for the small business owner, sales and marketing professional looking to tap into the full potential of social networks to create new profitable connections and generate leads. You will learn how to find your targets, how to build relationships through compelling content and dialogue and how to convert these new relationships into vetted leads. We will look at tools, tips, hacks, best practices and checklists that will help you build a process and a routine to do the most with your precious social media time. 70 of Chicago’s Brighest Business Stars speaking. 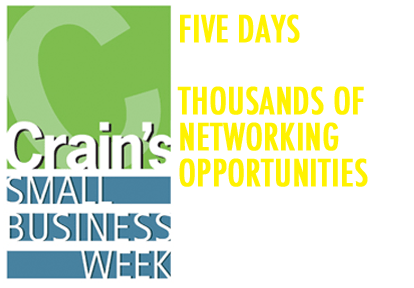 HOT OFF THE PRESSES – GOOGLE AND TECHWEEK TO HOST BUSINESS AFTERNOON FORUM.